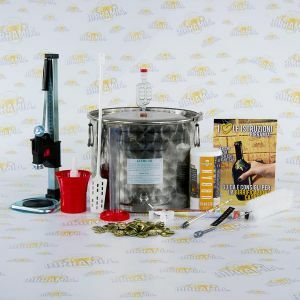 Birramia ® presents its stainless steel starter kits. Completely realized in Italy and made of high quality material, they are perfect even for the most demanding homebrewer. 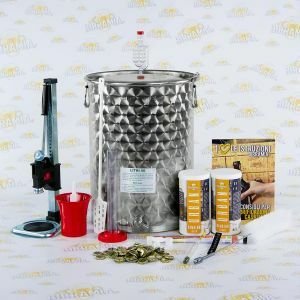 Each stainless steel starter kit includes a column capper and all the accessories for brewing, including the hopped malt extract. A full guide in Italian is provided with the kit.